The only book of its kind on the market today, Construction Calculations Manual gives you all essential calculations used on the construction site. 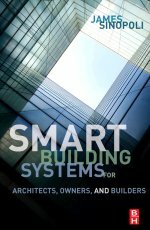 Day-to-day construction work calculations are presented in plain easy to read language. Delays in construction projects are frequently expensive, since there is usually a construction loan involved which charges interest, management staff dedicated to the project whose costs are time dependent, and ongoing inflation in wage and material prices. Many techniques are used to analyze delays. Some of these methods have inherent weaknesses and should be avoided. 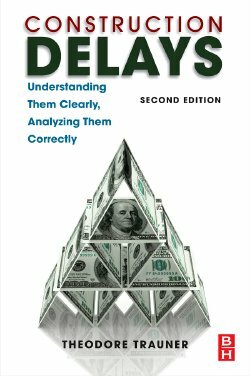 This book points out the shortcomings of these faulty methods and explains how a delay analysis should be performed. By their very nature, construction projects can create seemingly endless opportunities for conflict. Written by a best selling author with over 40 years of experiences in the construction and general contracting business, Construction Process Planning and Management provides you with the necessary tools to save time and money on your construction project. 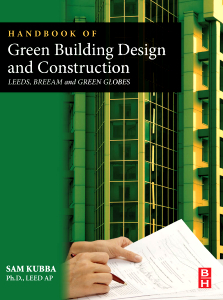 Packed with conceptual sketches and photos, real world case studies and green construction details, Handbook of Green Building Design and Construction provides a wealth of practical guidelines and essential insights that will facilitate the design of green buildings.